Welcome to our Stamp Message Board. 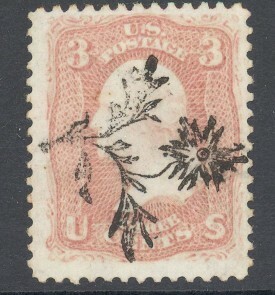 You can use this forum to post information about stamps you want to buy or sell. Or feel free to post general information about philately events, or issues. Click Here to make a new post. 15004 Lemoyne blvd., Biloxi MS 3532. I am currently composing the follow on book to the Classic Skinner & Eno work, “Fancy Cancels 1845 to 1869. Although I have collected many new and interesting cancels from this period, I must advertise for other collectors help. If anyone has a cancel not identified in S&E, or pictured but with no town of origin listed or even a correction of the original work, please let me know. JPEG scans appreciated with you submission. EMail me @ ejatho@bellsouth.net.